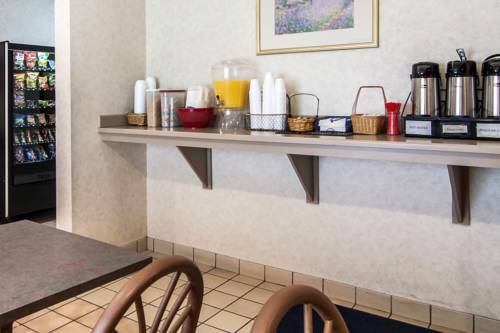 Cook food the way you like it at La Quinta Inn And Suites Woodburn in your own kitchenette; there are non-smoking rooms at La Quinta Inn And Suites Woodburn. 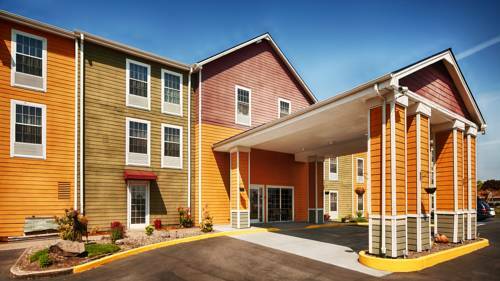 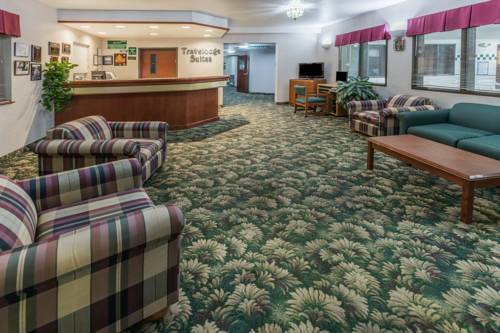 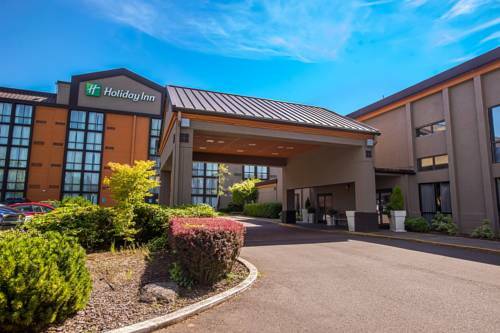 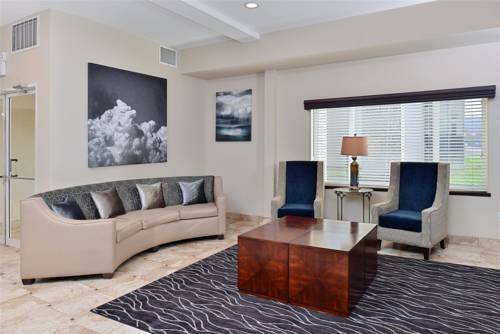 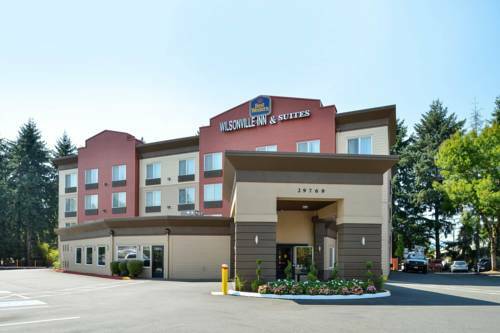 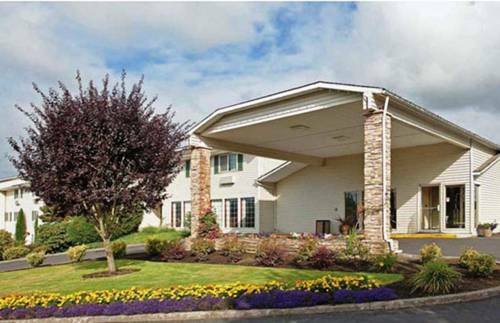 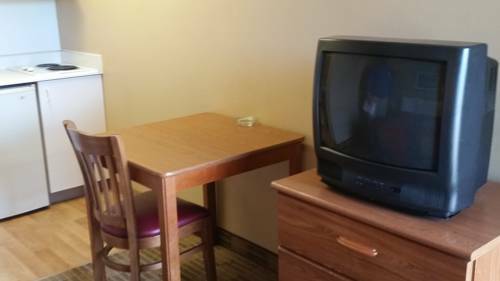 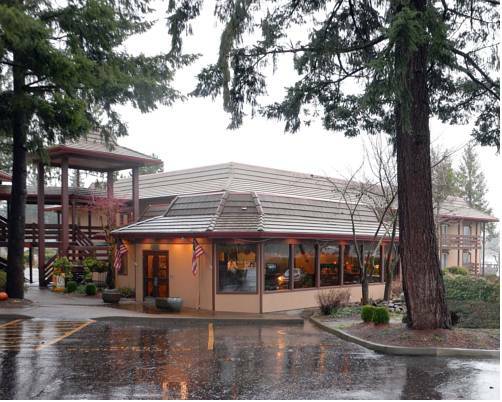 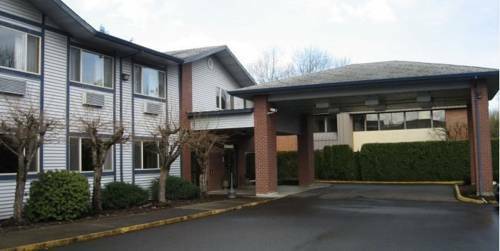 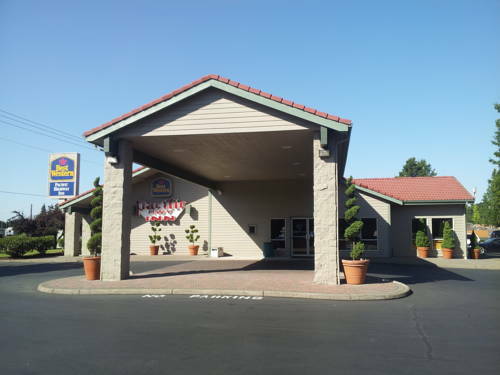 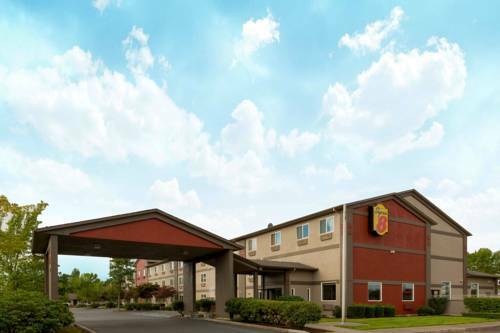 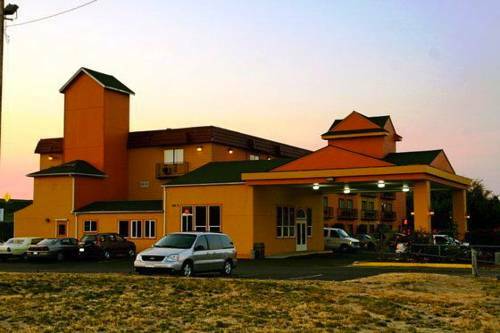 These are some other hotels near La Quinta Inn & Suites Woodburn, Woodburn. 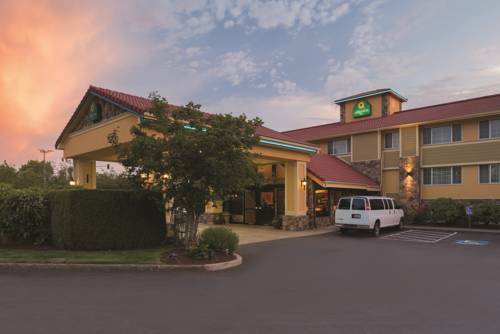 These outdoors activities are available near La Quinta Inn And Suites Woodburn.